The club has two fully stocked bars that are open daily throughout the year. The main lounge has seating for 70 and possesses a view over the course, across Morecambe Bay and over to the Lake District, that is unrivalled anywhere on the Fylde Coast. On a clear day the Isle of Man and the Welsh mountains can be seen in the distance. 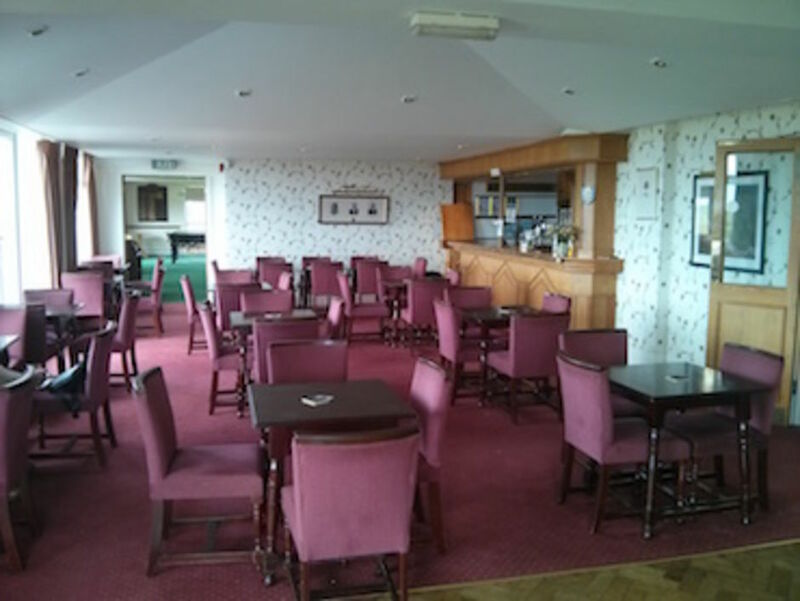 Our 19th bar offers a cosier retreat for those in need of refreshment after a round. The lounge contains a dance floor that is available for function use. We also show all major sporting events in both bars. Our staff pride themselves on offering a friendly and cheerful service to visitors and members alike. We have a snooker room containing two full size tables. The Links Snack Bar serves a good range of coffees and teas, snacks, sandwiches and a variety of hot food throughout the day in all our upstairs bars. Please see the opening times displayed in the foyer on entry to the club house. 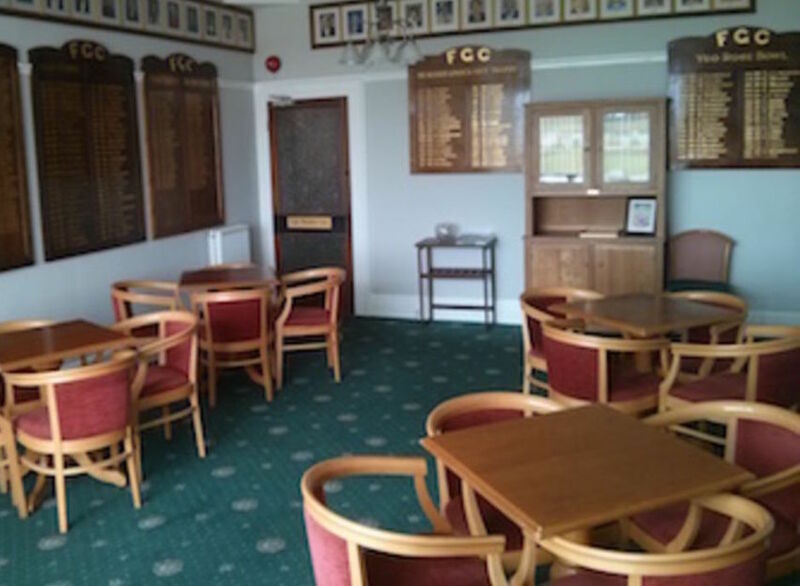 The Link's Restaurant & Ladies' Lounge are our downstairs facilities in the club house. They are available for use throughout the day and the restaurant can be booked in advance for larger parties visiting the club for a golf day. The dining room can accommodate up to 100 people and is fully accessible to all. Functions can be supported by a newly created bar, which is also situated on the ground floor. Function catering is provided by outside caterers, who have received many plaudits from visitors regarding the standard of both food and service provision. We also welcome enquiries for weddings, family celebrations and other such functions. Facilities are also available for small meetings and conferences, break out rooms can be provided to suit most needs. We will strive to meet all your needs prior to your visit to the club and make your visit an enjoyable one. To discuss your requirements please contact our House Committee via house@fleetwoodgolf.co.uk or speak to the Bar Manageress, Susan Bentley on 01253 773573 (Option 2).